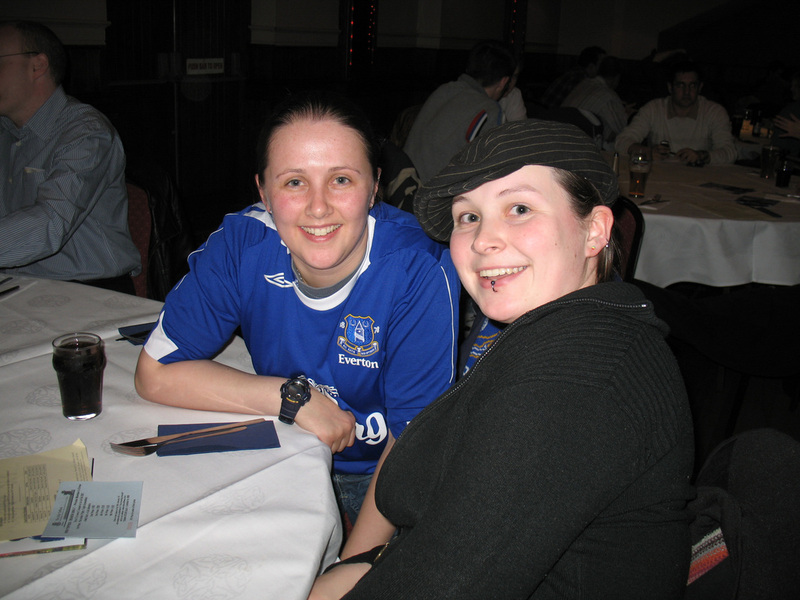 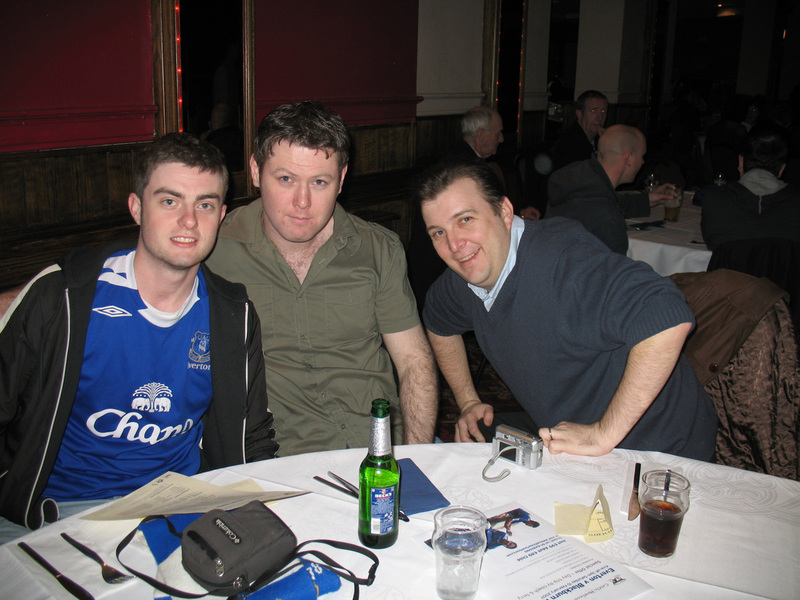 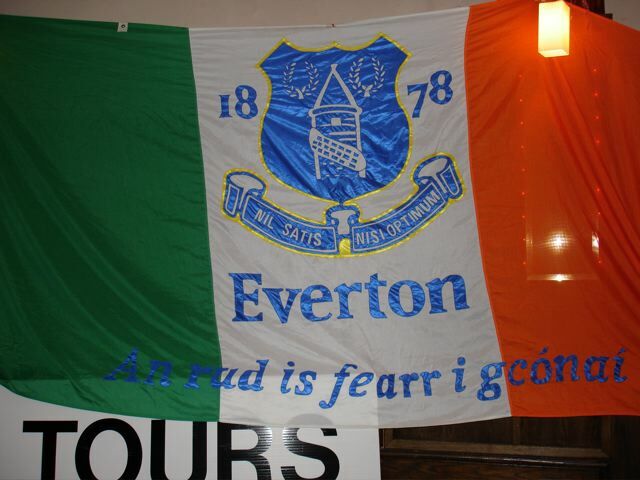 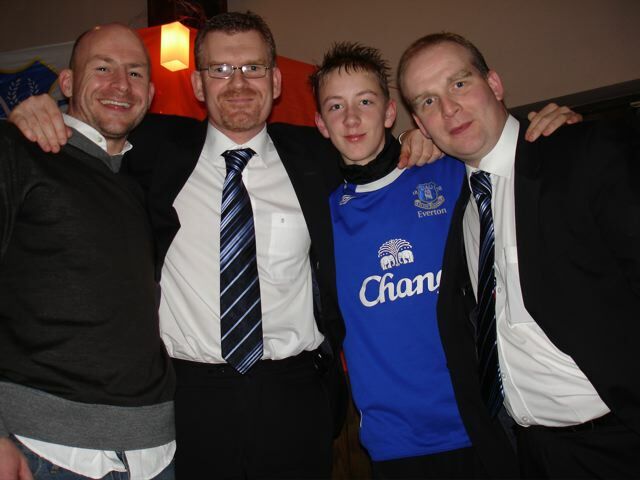 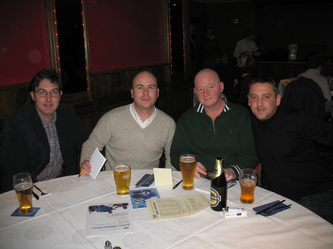 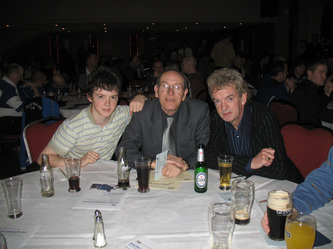 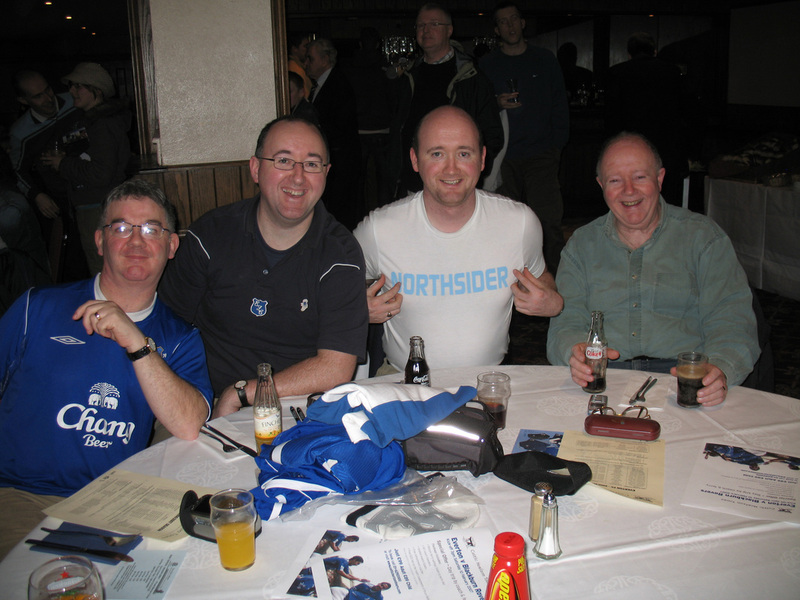 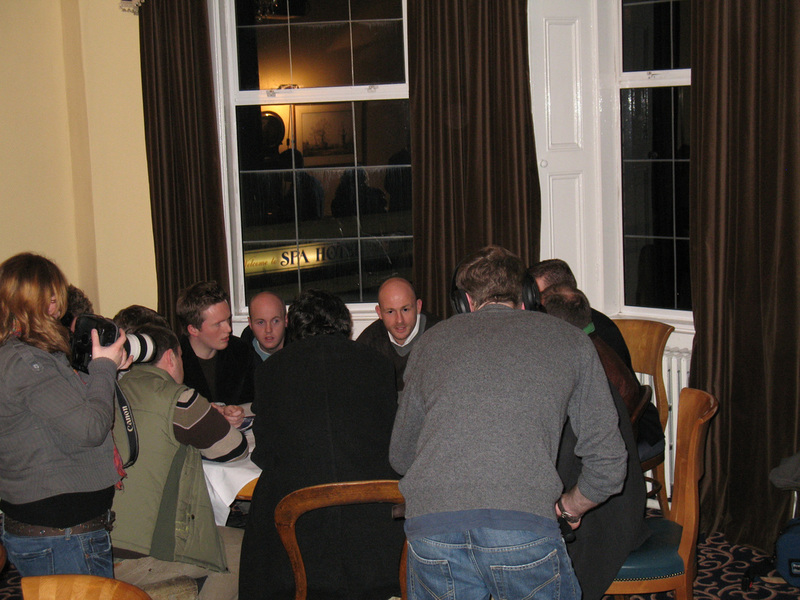 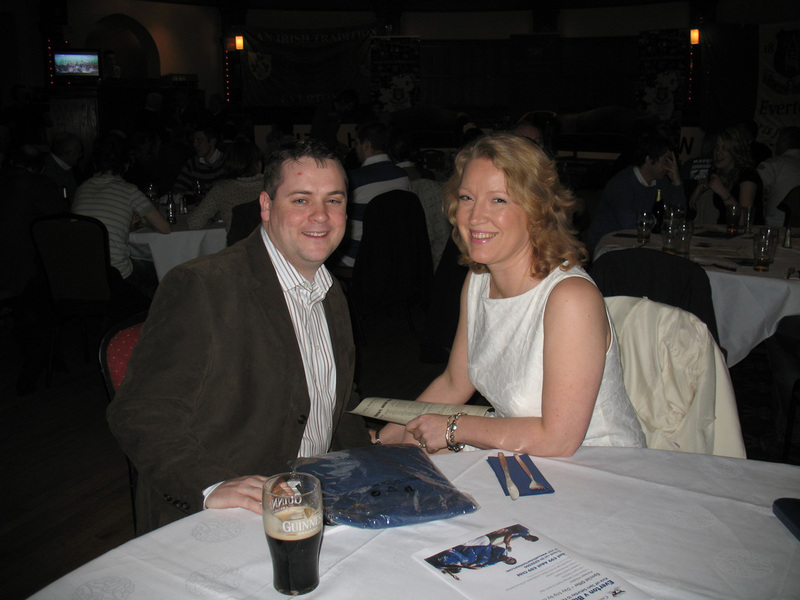 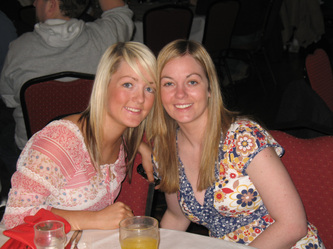 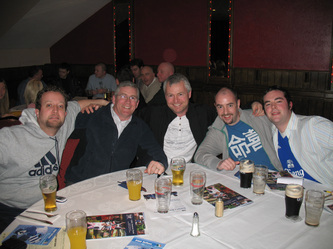 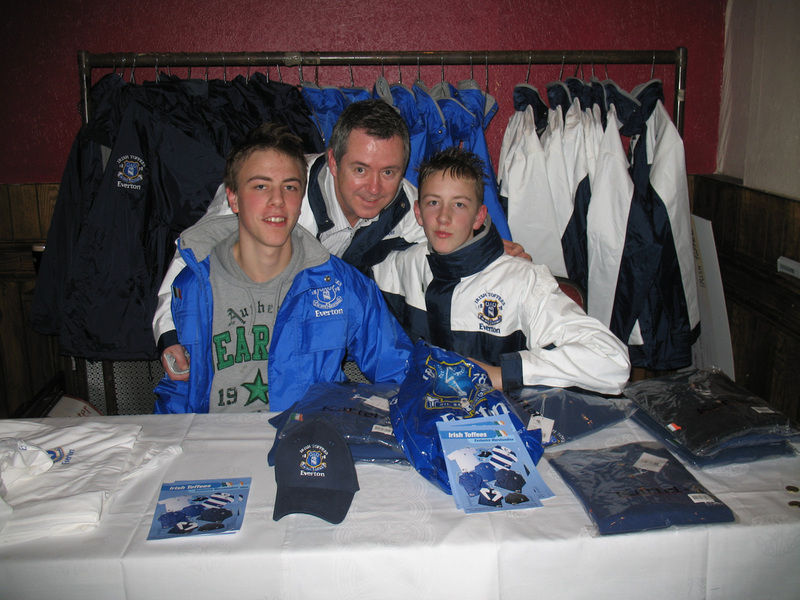 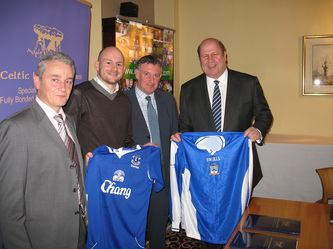 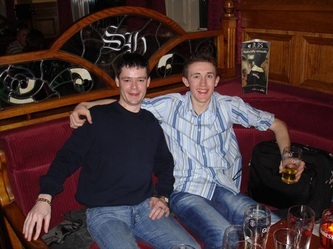 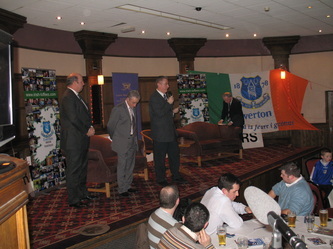 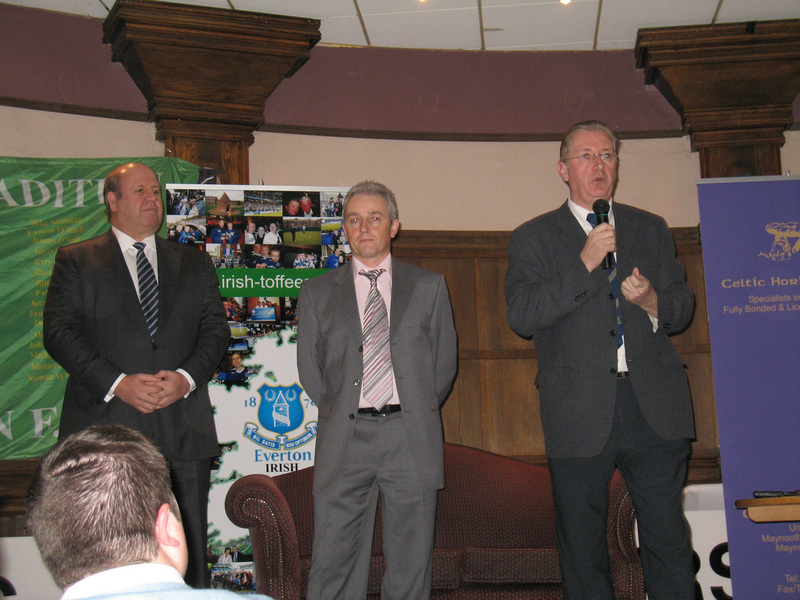 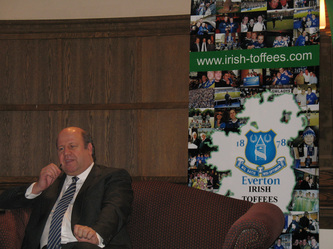 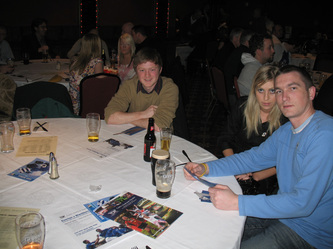 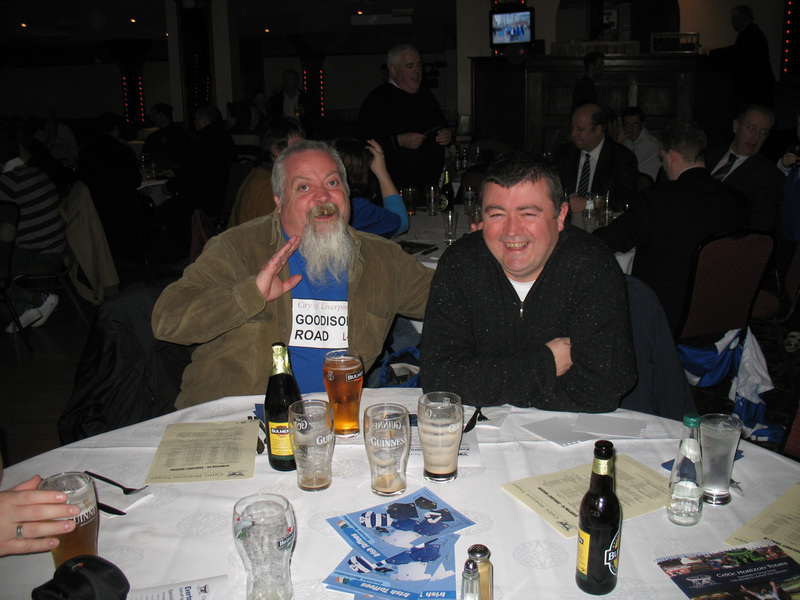 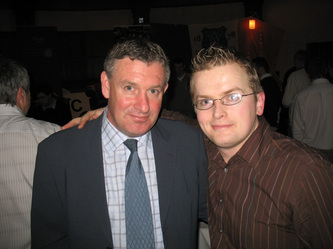 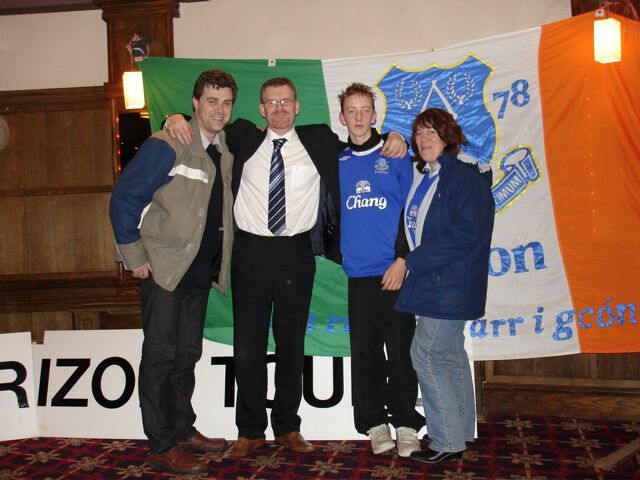 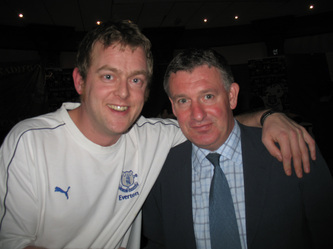 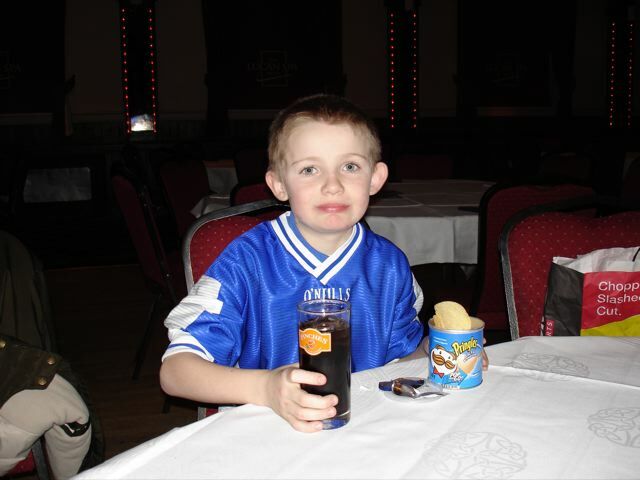 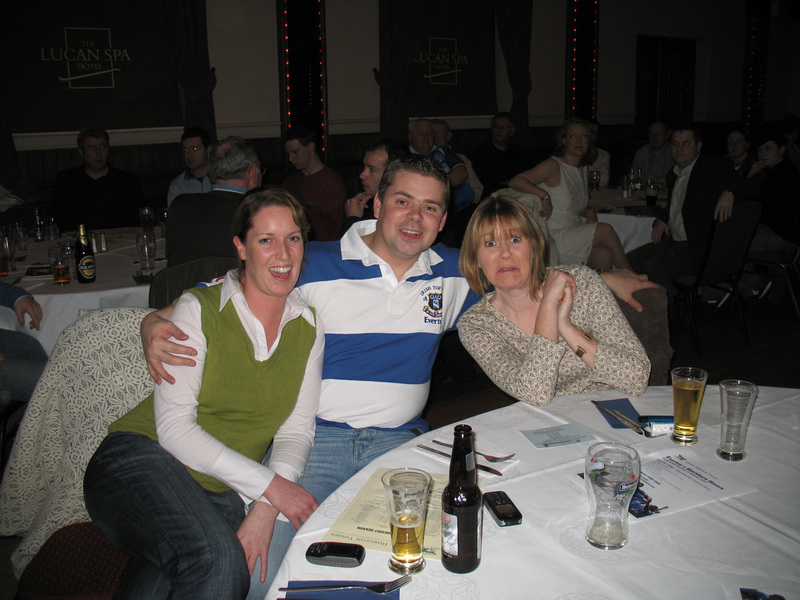 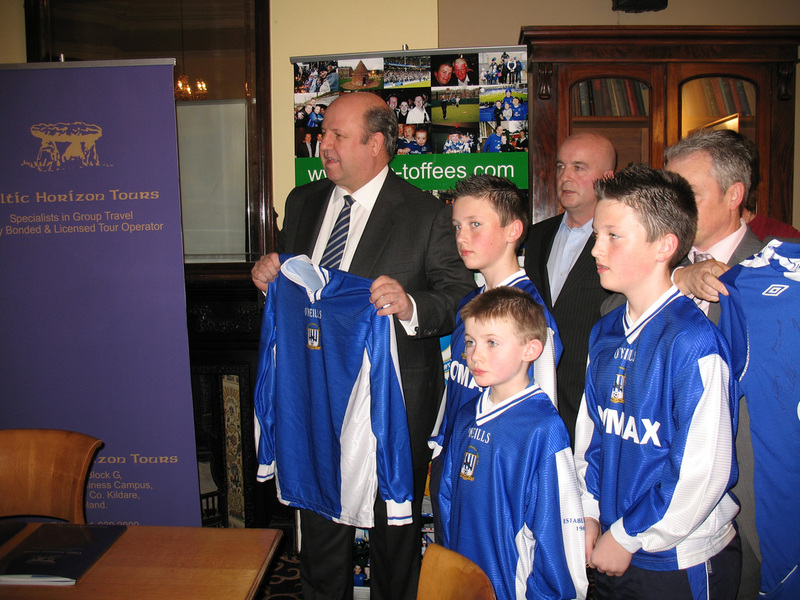 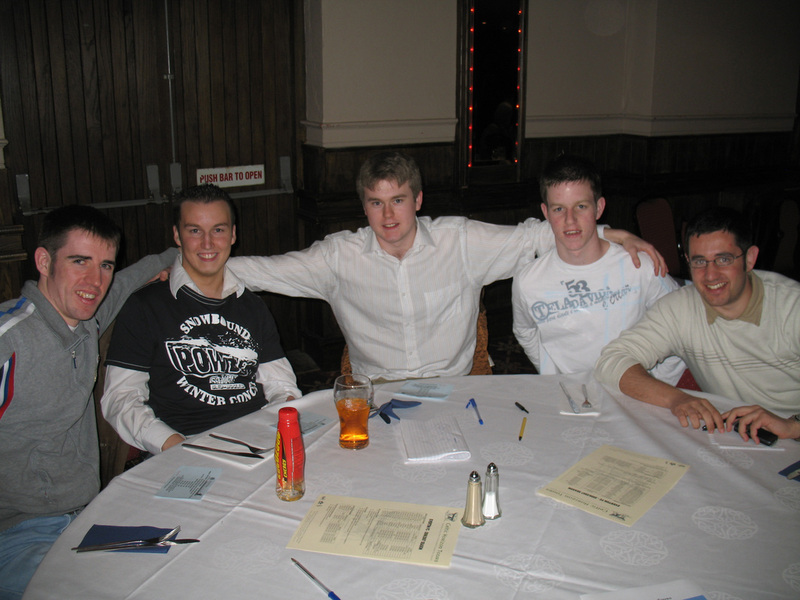 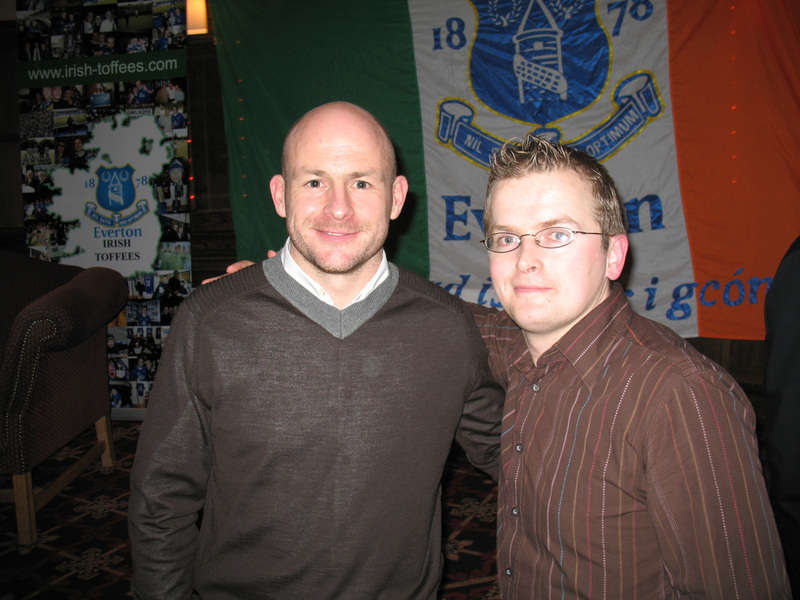 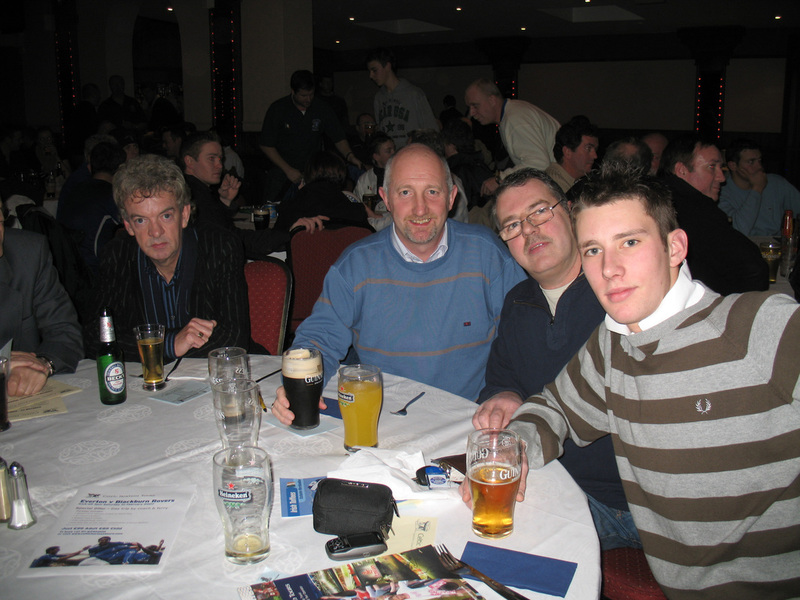 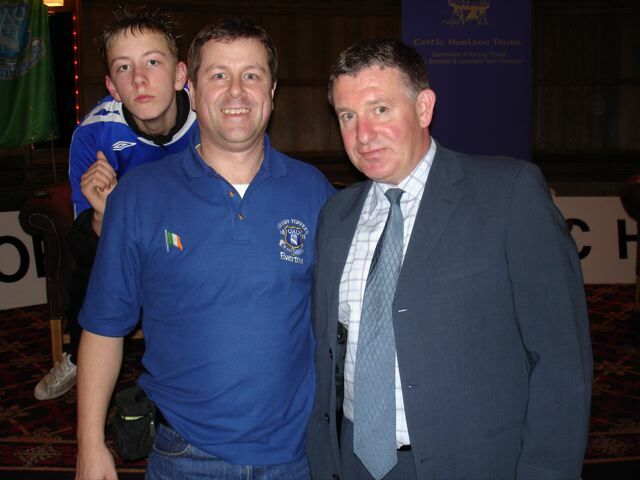 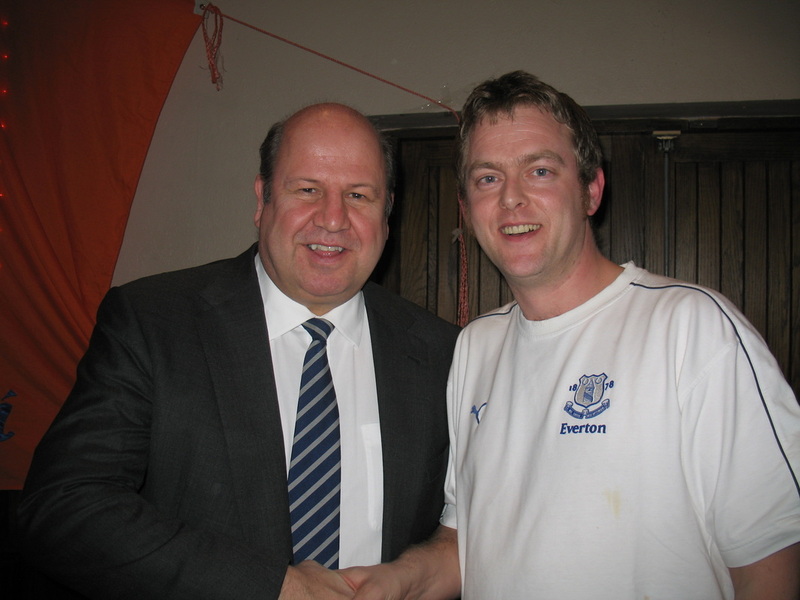 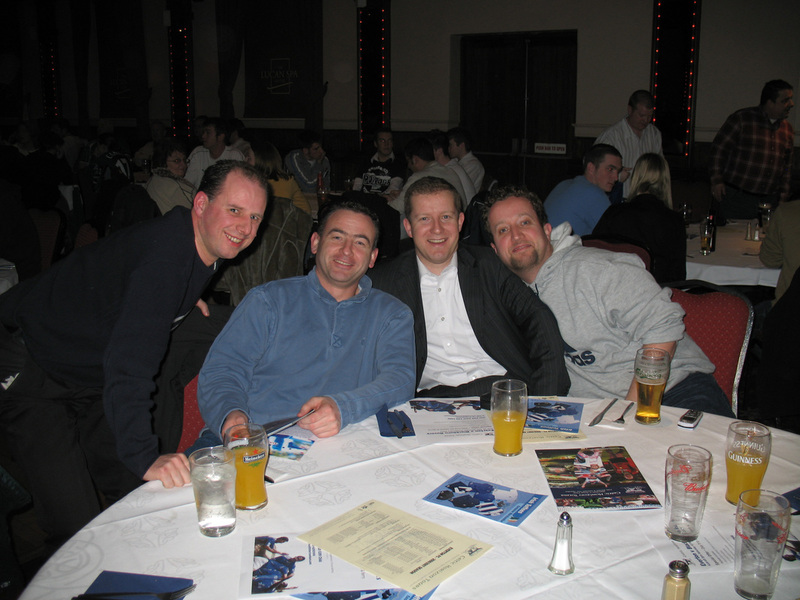 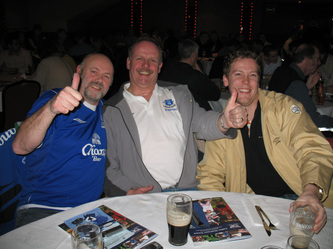 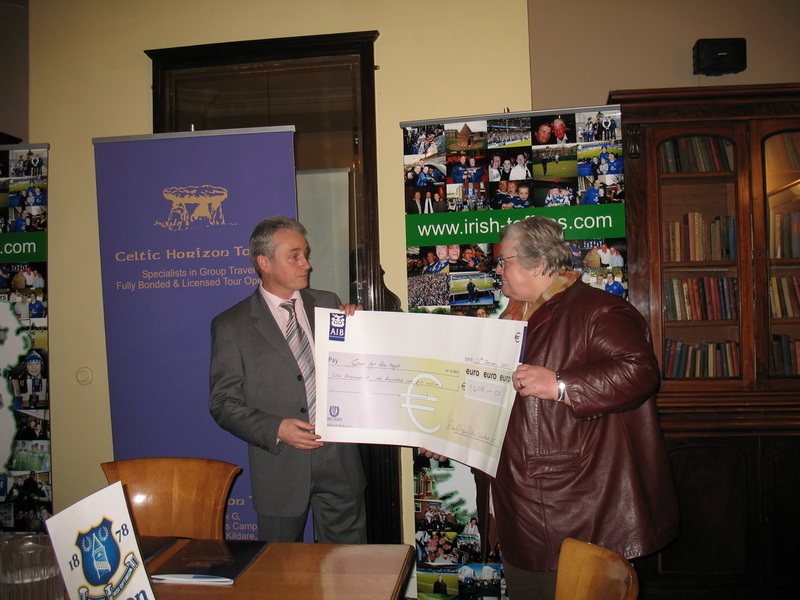 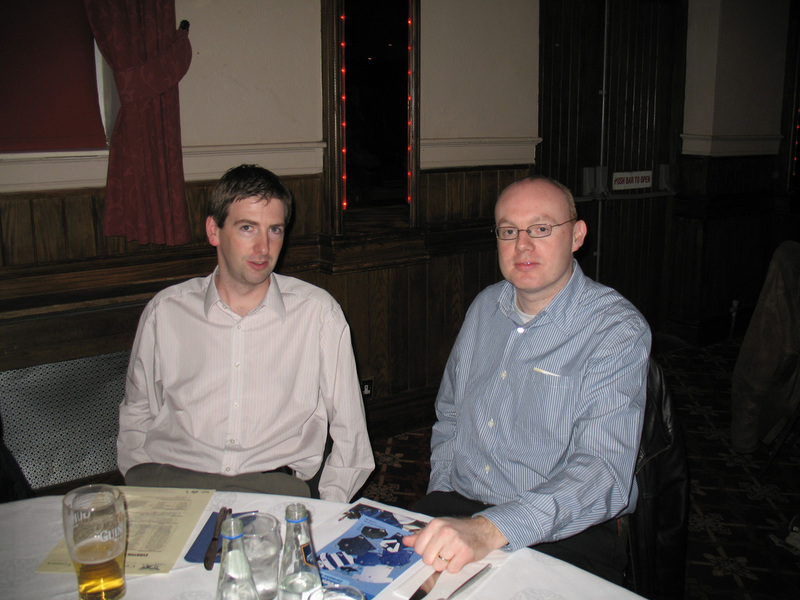 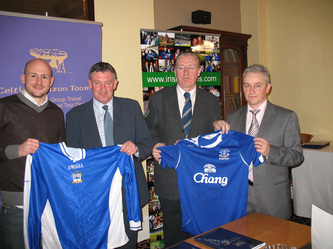 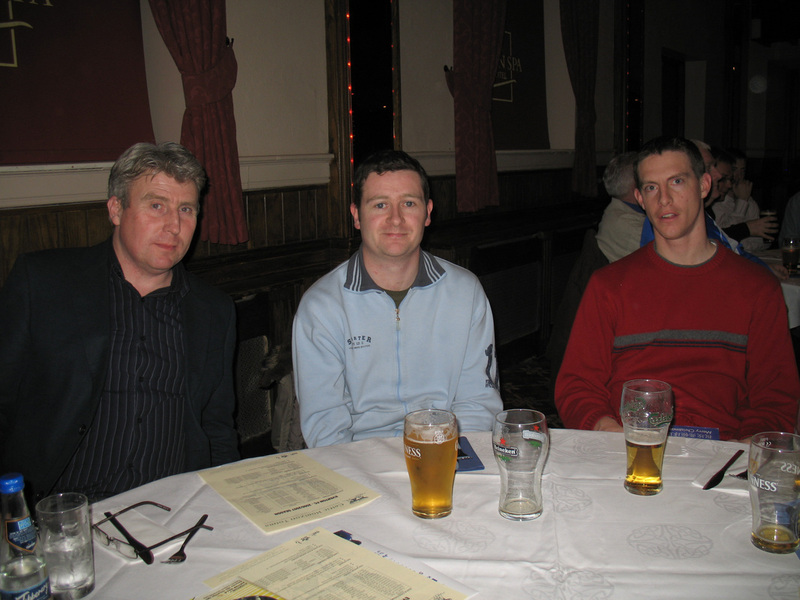 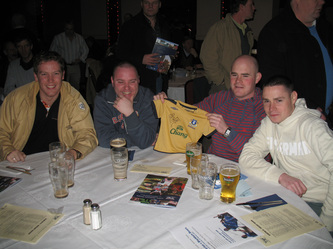 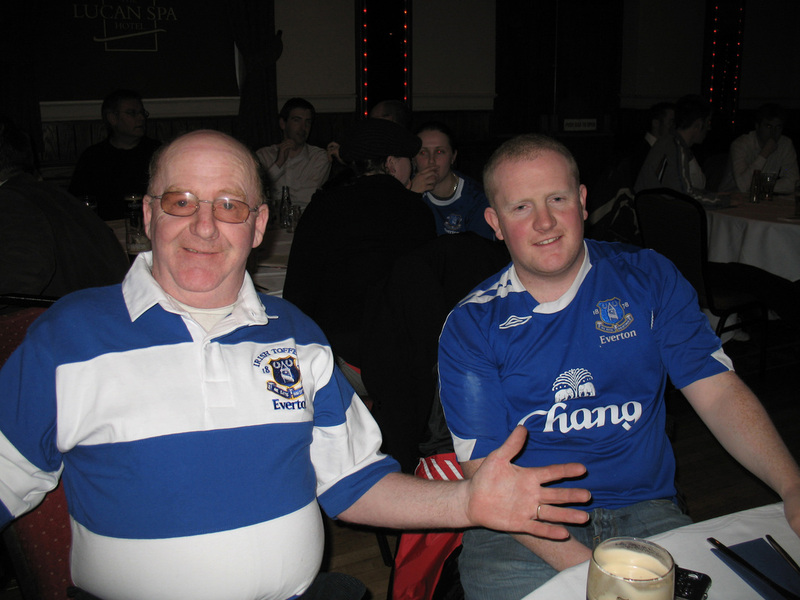 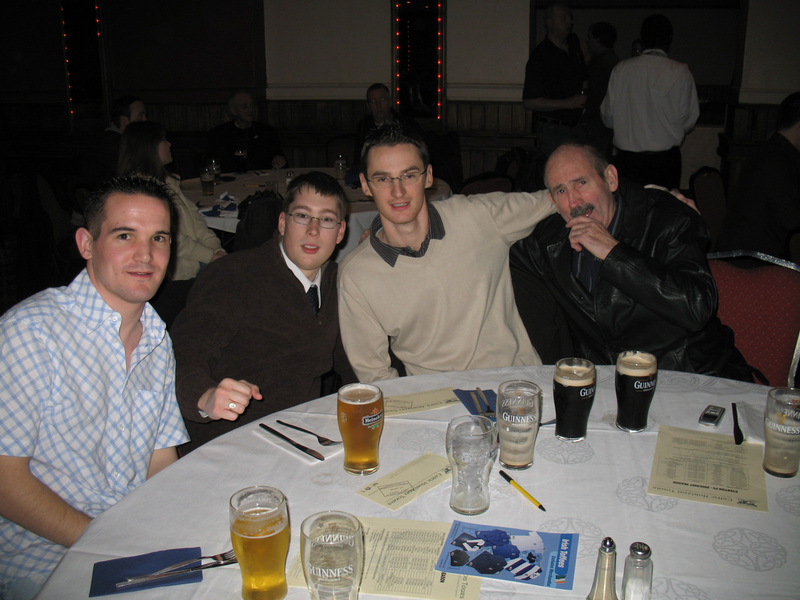 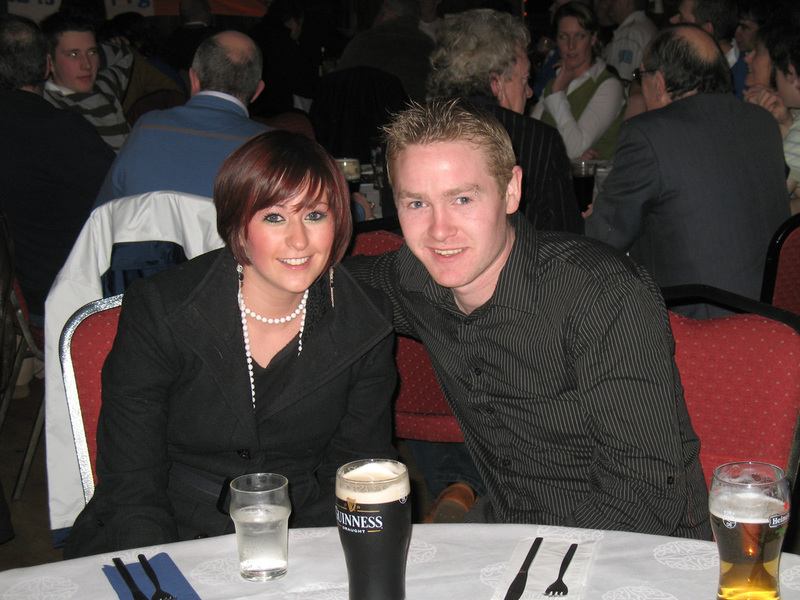 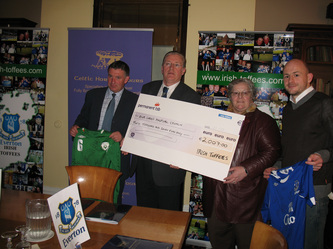 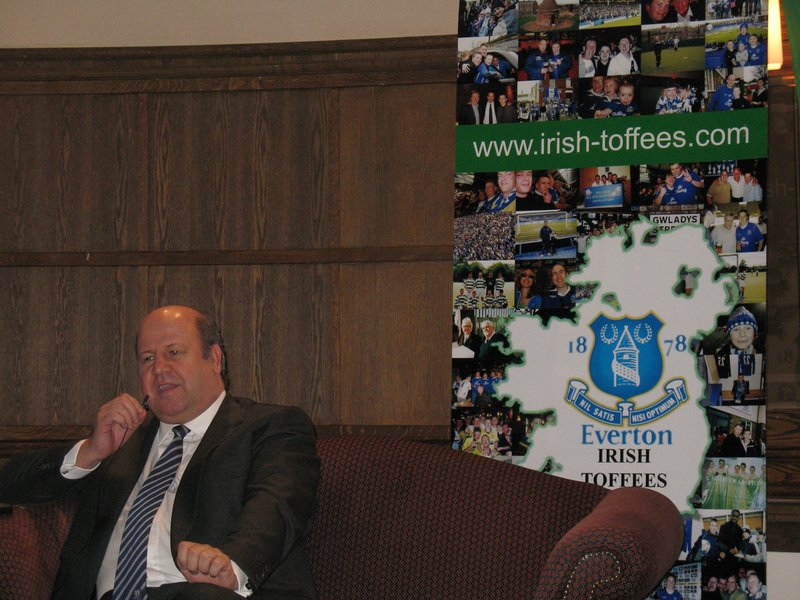 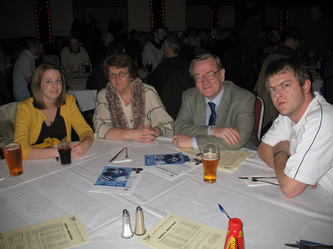 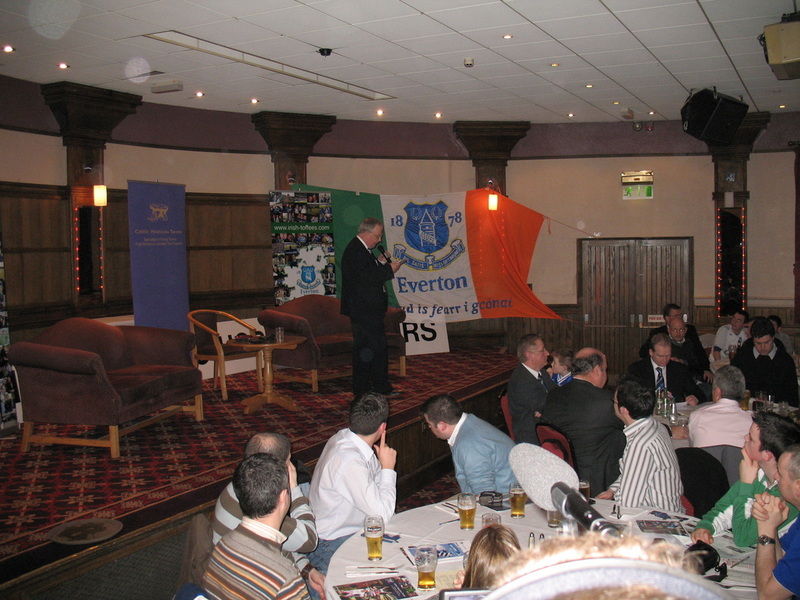 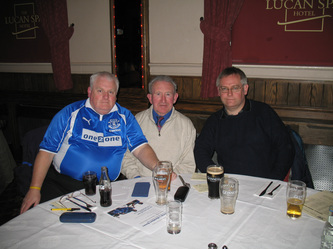 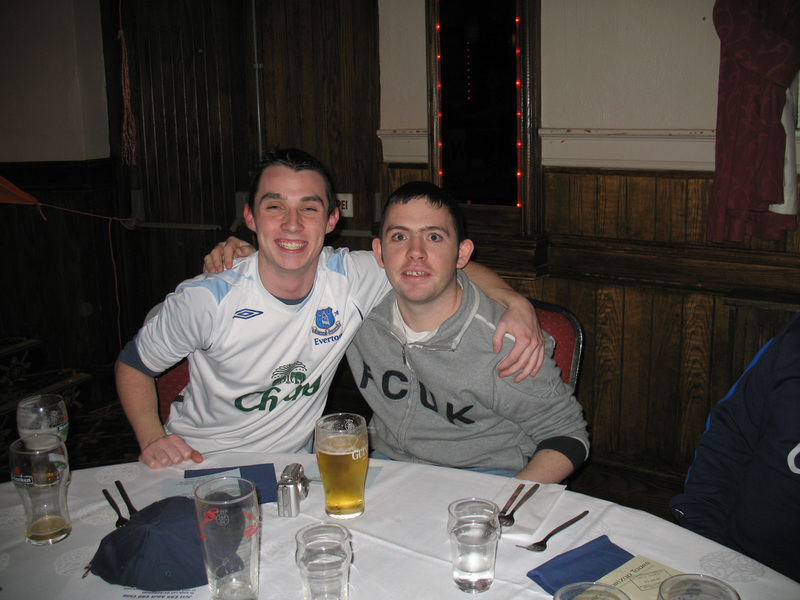 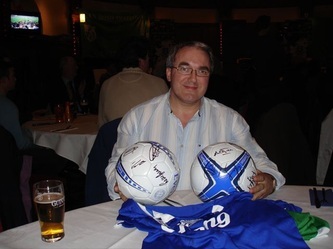 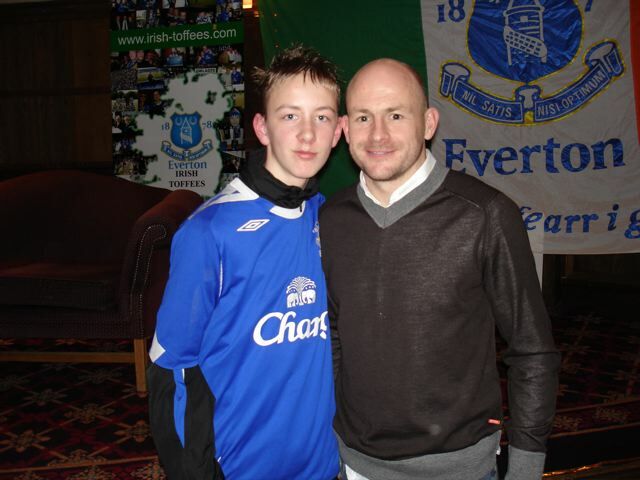 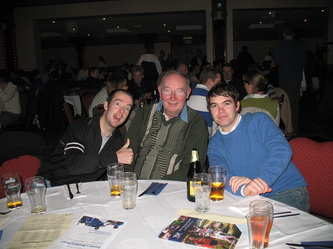 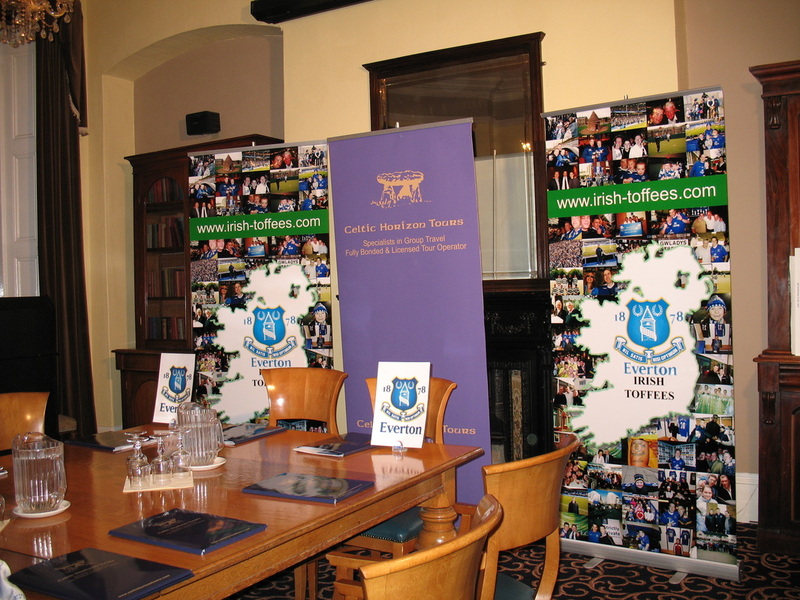 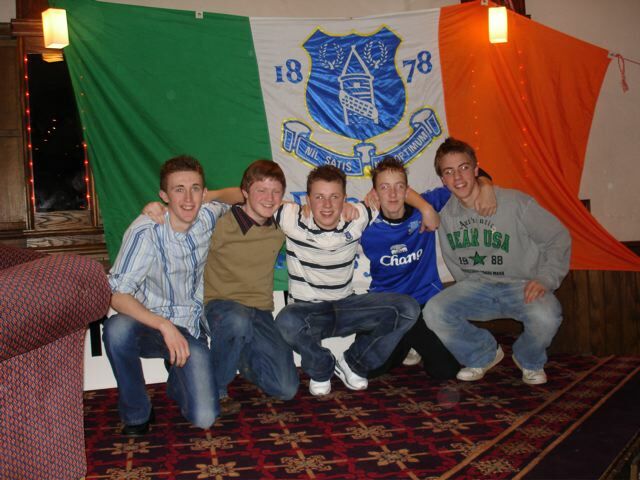 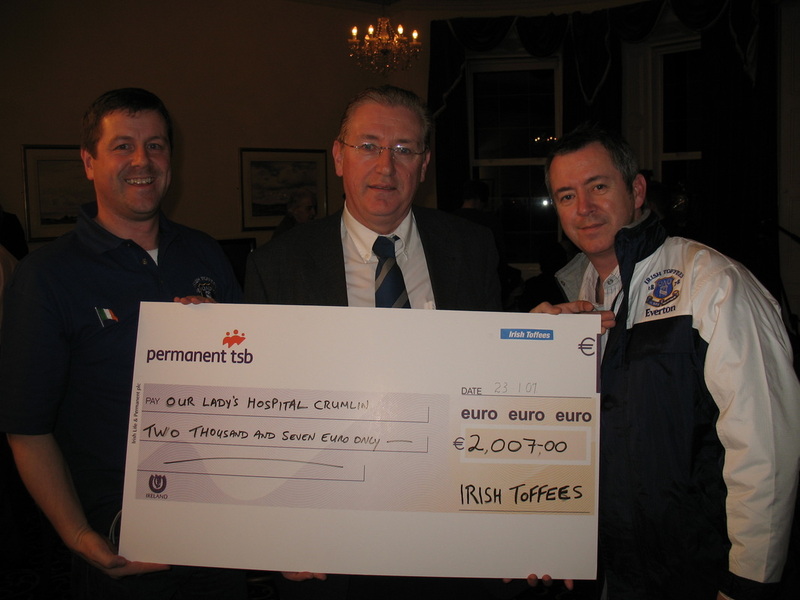 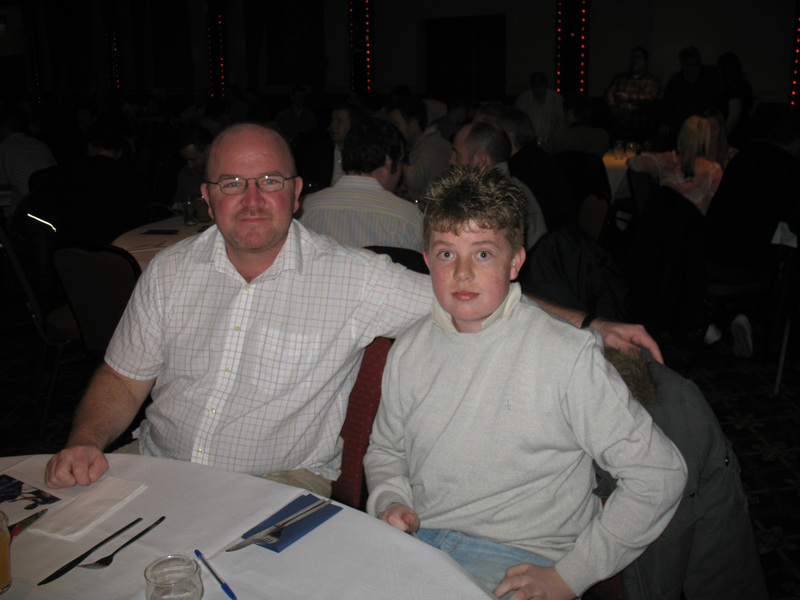 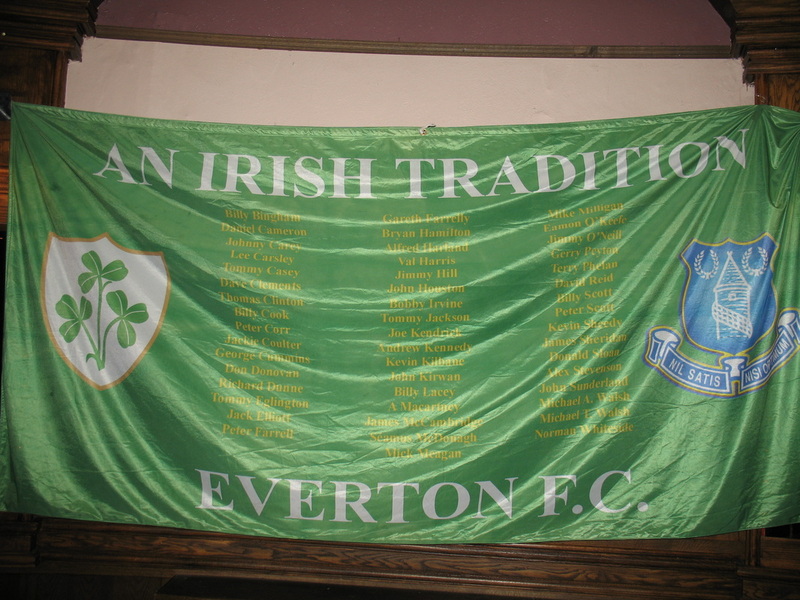 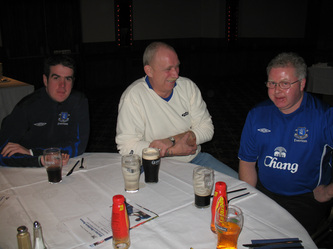 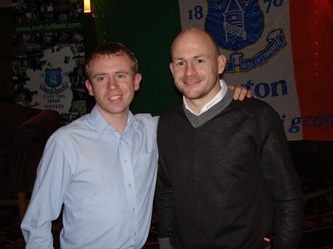 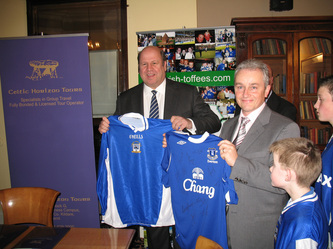 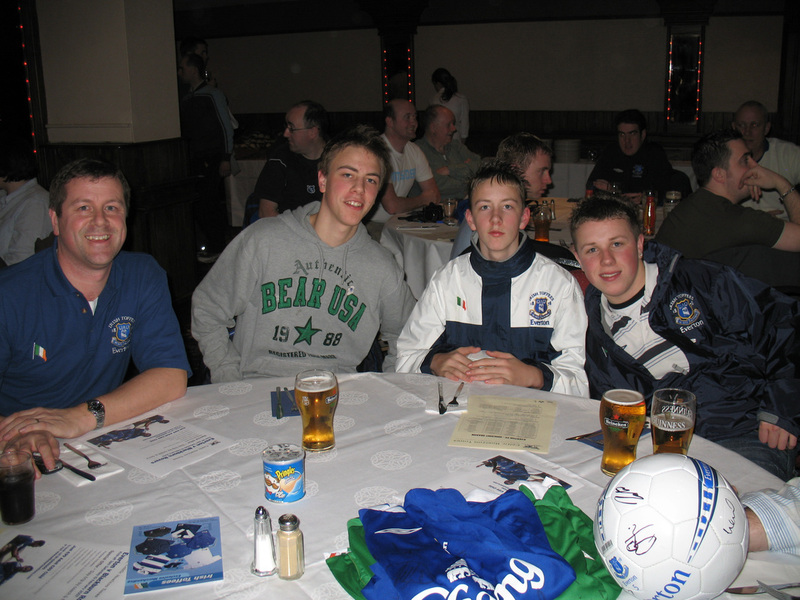 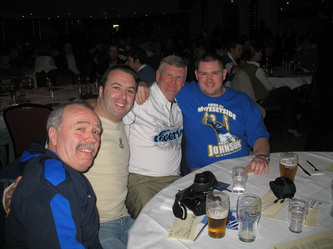 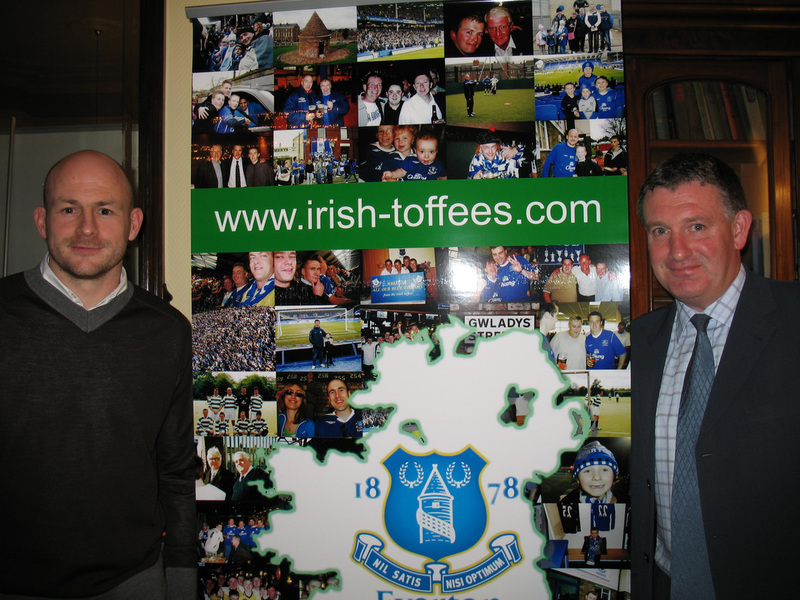 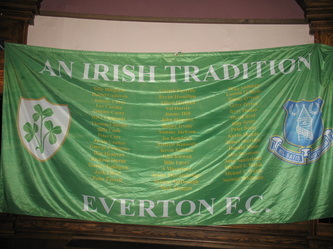 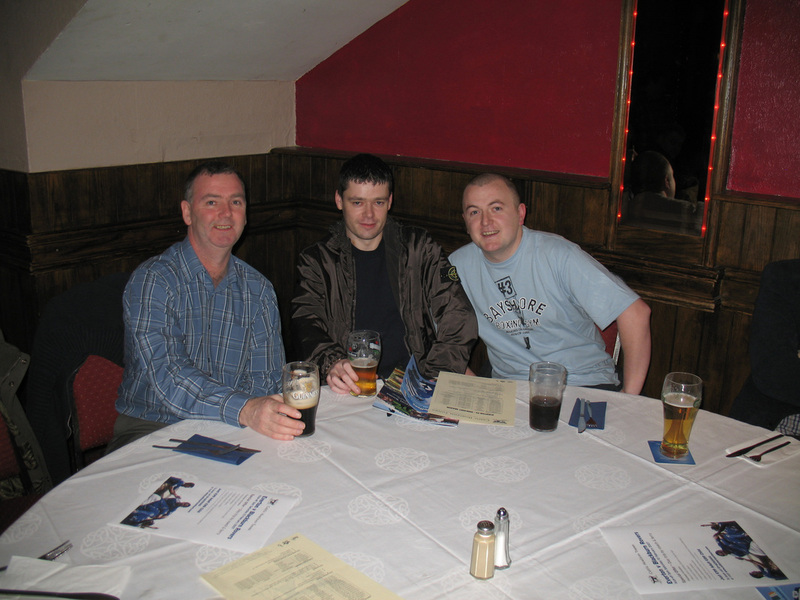 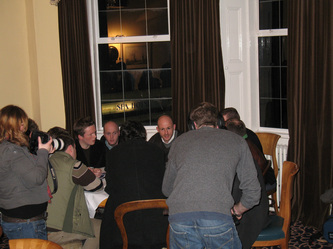 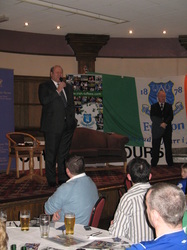 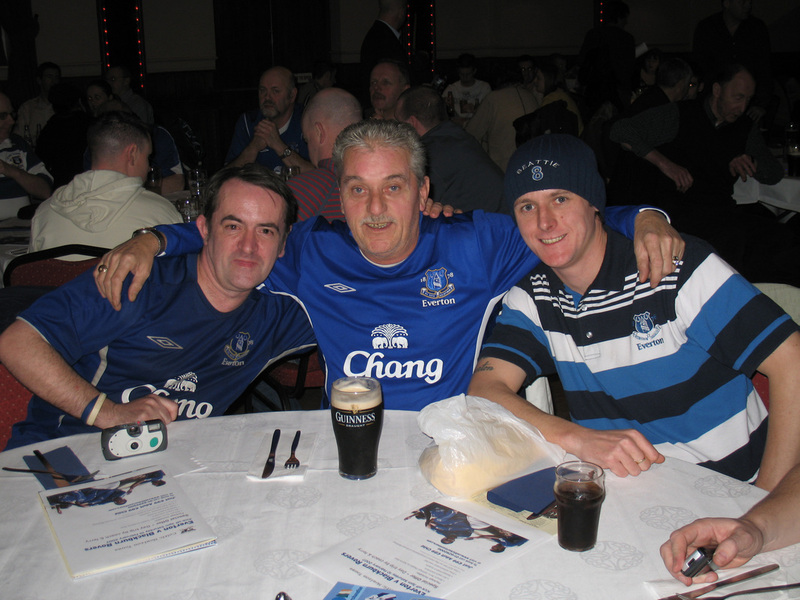 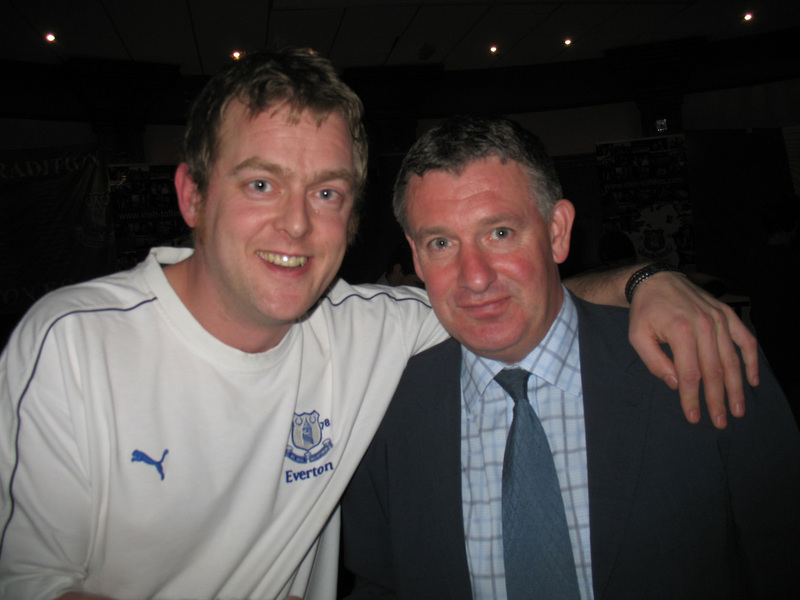 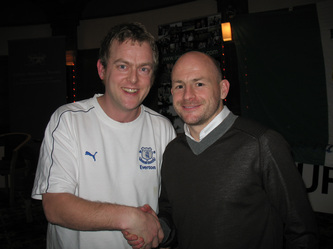 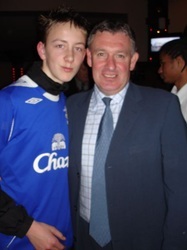 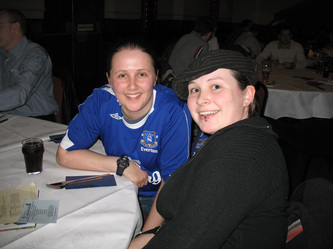 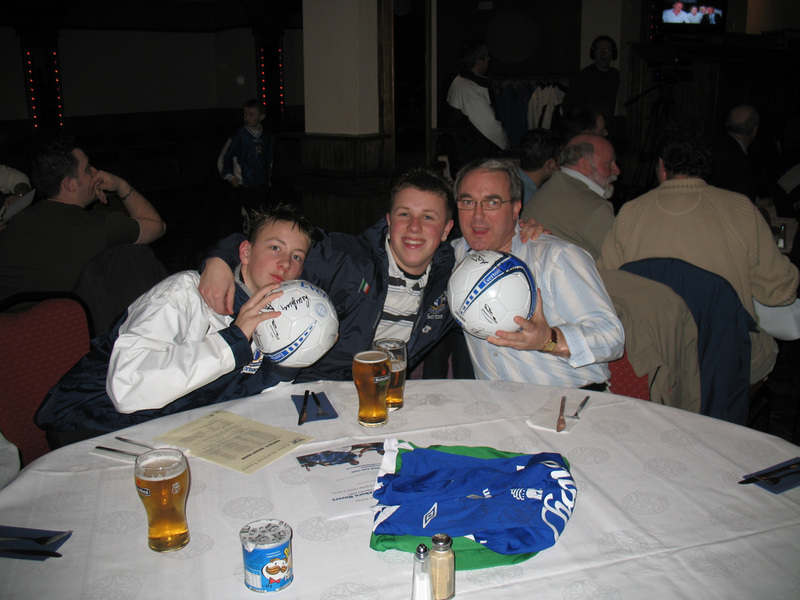 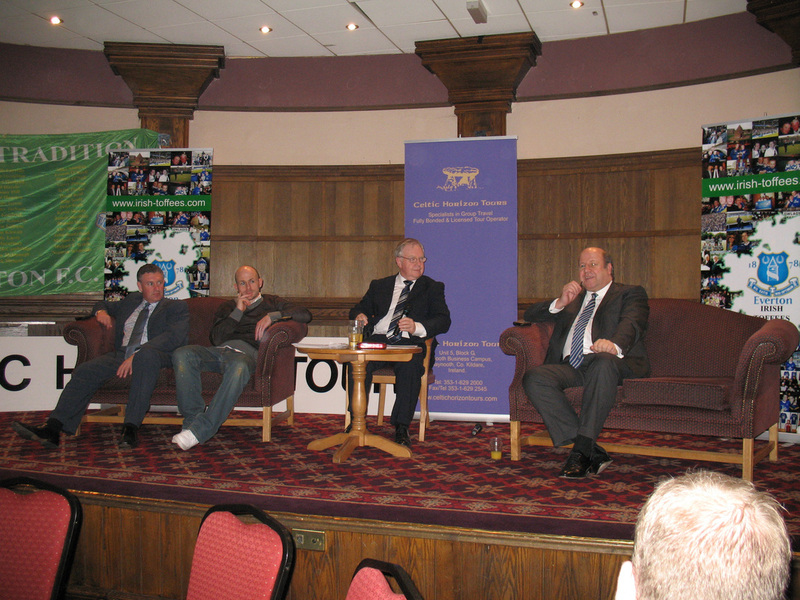 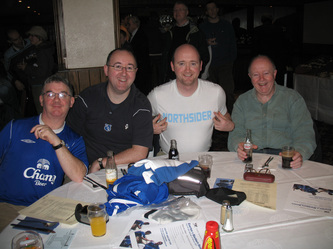 In 2007 Lee Carsley and Kevin Sheedy visited The Irish Toffees, along with a delegation from Everton. Do you have photos from the night? Please email them to ronan@irish-toffees.com.